In the age of the touchscreen, some jobs still require pressable buttons. Juniper Systems, an industry leader in rugged handheld computers, knows that all too well. Juniper Systems’ entire Juniper product line is equipped with buttons, even the Mesa 2 – the company’s flagship rugged touchscreen tablet – comes standard with a row of them. These buttons, though, are configurable. The Mesa 2 Rugged Tablet comes equipped with programmable buttons on the Windows 10 and Android versions. This allows you to quickly adjust your favorite settings or access an important feature with one simple click. Gurr said forestry professionals customize the buttons to quickly disable and enable the touchscreen, which helps them move through the heavy canopy. Other users program the buttons to enable their custom barcode- and RFID-ready Mesa 2s. 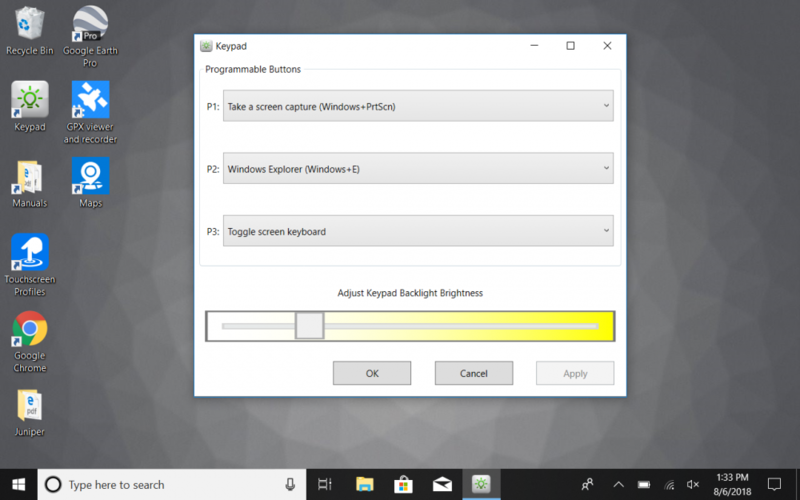 On the Windows 10 Mesa 2, the P1, P2, and P3 buttons below the screen are configurable. The standard button configurations let you adjust the volume up and down and open the keyboard. Changing the configuration is easy. Select the desktop icon titled Keypad. If the desktop icon is missing, go to your applications list and search for Keypad. Here you can choose from dozens of options for each button. In addition, you can adjust the backlight brightness of the buttons. You might want P1 to open the camera and P2 to lock the screen. Find what works best for you. 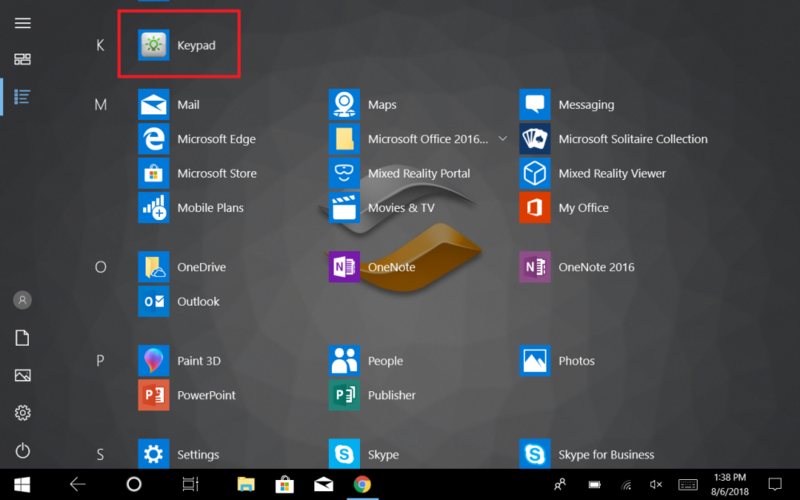 Some of the options include: switch tasks; open Cortana, the Windows 10 voice assistant; open camera; and close application. There are several dozen options. 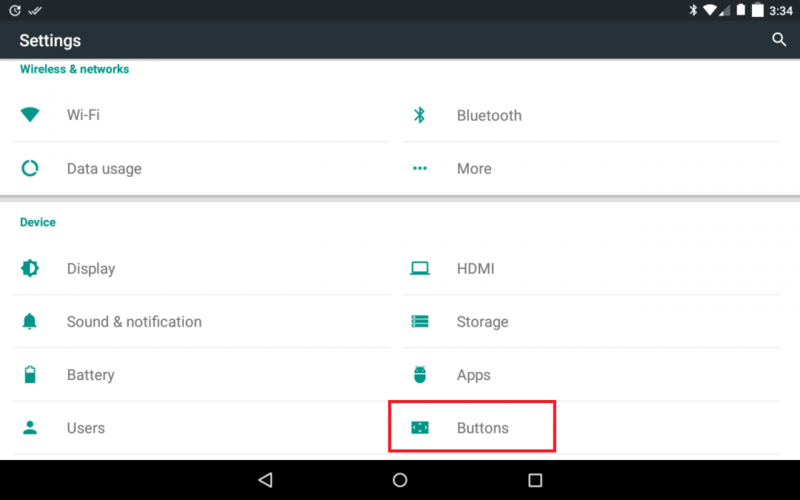 You can assign apps to a programmable button, too. 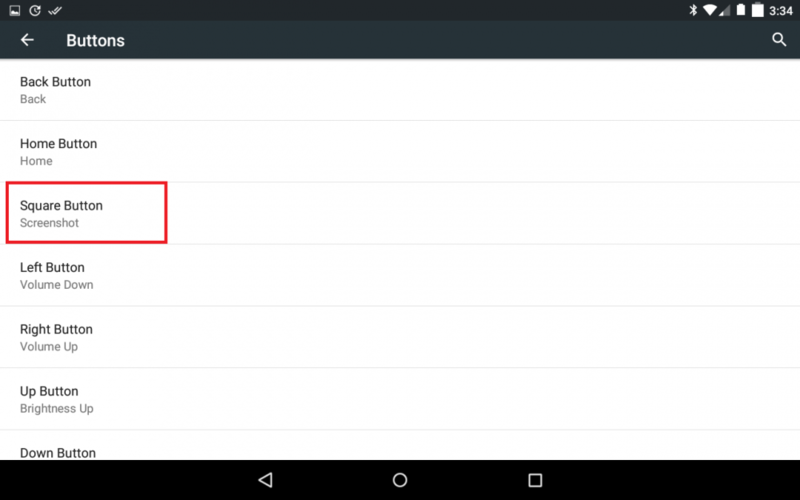 First, tap and hold an application – a drop-down menu should appear. Now, select Properties. In the text field titled Shortcut, type in one of the function keys – F1 through F12. Select Apply and OK. Now in the Keypad application, assign one of the three programmable buttons to the function key you typed into Shortcut. The programmable button will now open up an application each time you press it. 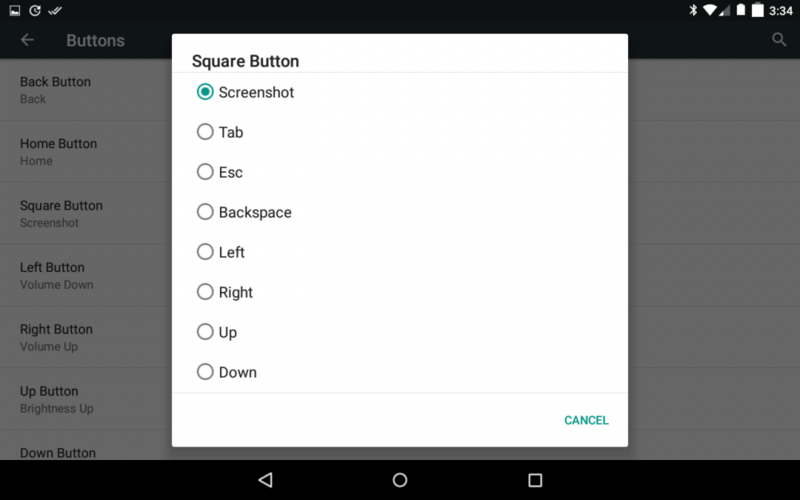 On the Android Mesa 2, every one of the buttons below the screen is configurable. To change them, simply click on the settings icon and select the option titled buttons in the section titled device to create your purpose-built keyboard. Some of the options include: increase, decrease screen brightness; screenshot; backspace; and app selection. The Mesa 2 programmable keyboard is simple to use and empowers you to make your rugged tablet work even harder and smarter. If you’d like more information about the Mesa 2, contact us here. Visit the Juniper Systems website. Note: This information is provided for end users. 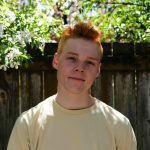 Jackson Murphy joined Juniper Systems in July 2018 as its marketing writer.